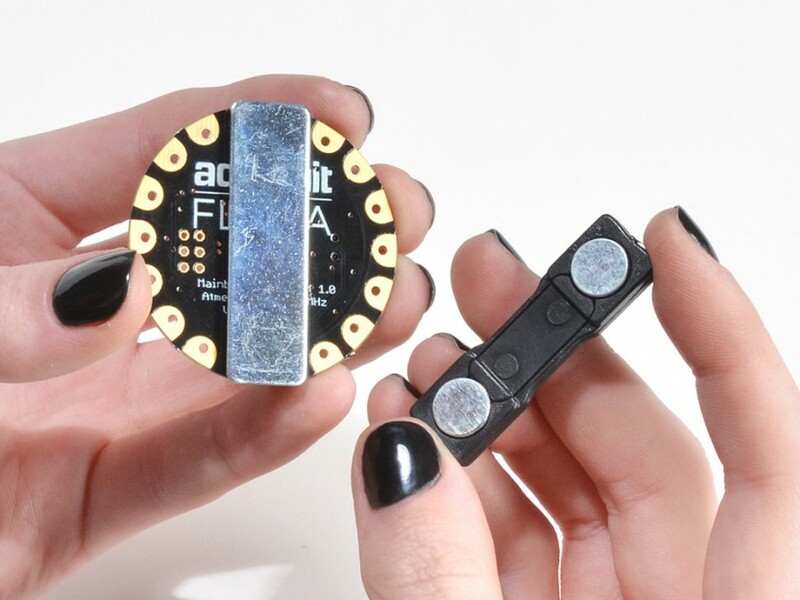 Adafruit Holiday Gift Guide 2015: $20 and Under “Team Scorpion” Style « Adafruit Industries – Makers, hackers, artists, designers and engineers! Anyone who watches Scorpion knows that everyone on the team has stellar IQs and great problem solving skills, but they seem to get caught in the worst circumstances with a lack of tools. Then, Happy, the mechanical wiz, is seen in a shabby vehicle traveling at high speeds to fetch whatever is needed. Luckily I’m here to save her a trip and suggest inexpensive gadgets that can help anyone (including you) during daily hazardous situations. Give the gift that keeps people prepared (and keeps you on budget). Trapped in a room with bolts that need adjusting or plastic tubes that need sawing? 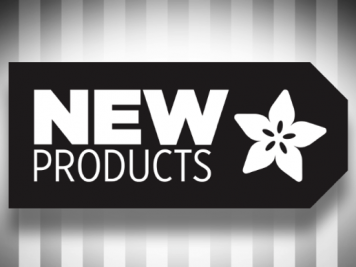 This Mini Work Tool may be the best thing you remember in your coat pocket. 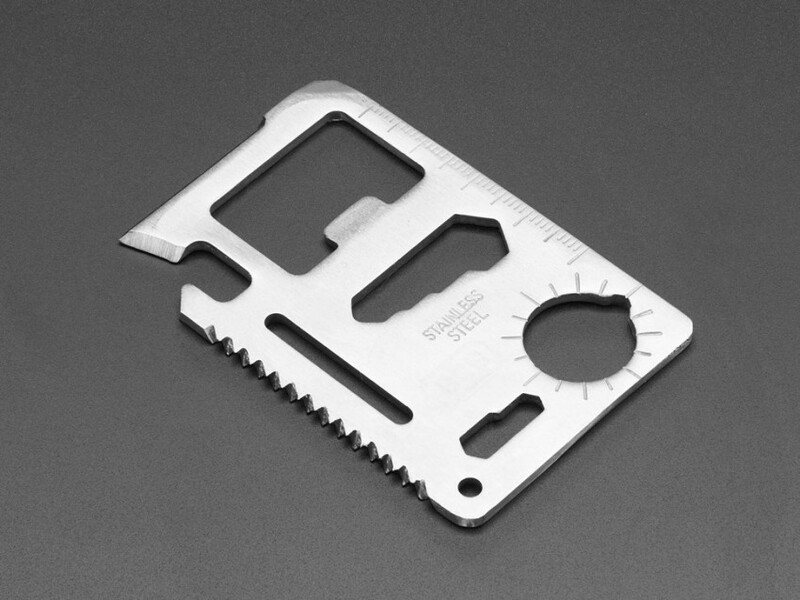 This gizmo has a 4 position wrench, 2 position wrench, knife blade, saw blade, screwdriver, Butterfly wrench, can opener, ruler and a few other things that will keep you out of harm’s way. No worries about holes in your pocket either; this baby comes with its own pocket protector and there’s a lanyard hole if you want to wear it as a geek necklace. Even the smartest people forget things under pressure, and often those occasions don’t have internet access. 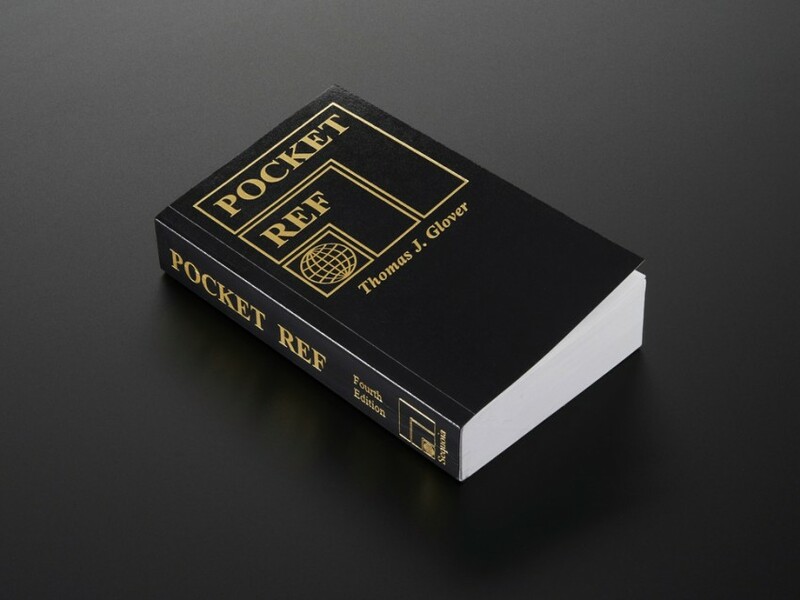 So, that’s why I’m recommending the one book that has a high probability of the answer you will need—Pocket Ref – 4th Edition by Thomas J. Glover. 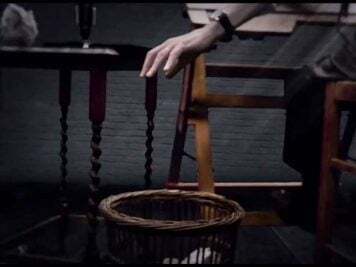 Slip it into your laptop bag and you’ll be set for that moment when you require a “length of an arc” formula, or that predicament when you are falling off the side of a cliff and you are trying to tie a square knot. Yeah, you know this stuff, it’s just for emergency situations and to impress people on job interviews. Not only is Paige the leader of the team, but she also has a brilliant son with a passion for problem solving. 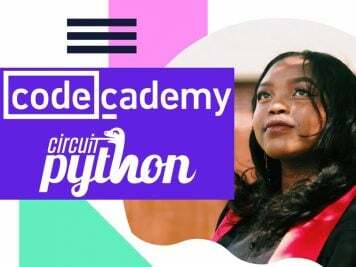 She knows the importance of keeping materials on hand to keep the education flowing, and these Circuit Patterns Trading Cards are just the thing. 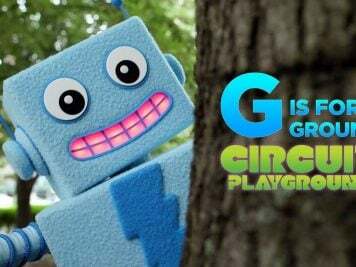 Really this is something everyone should be reviewing at bedtime because you never know when you need to build a circuit on command. 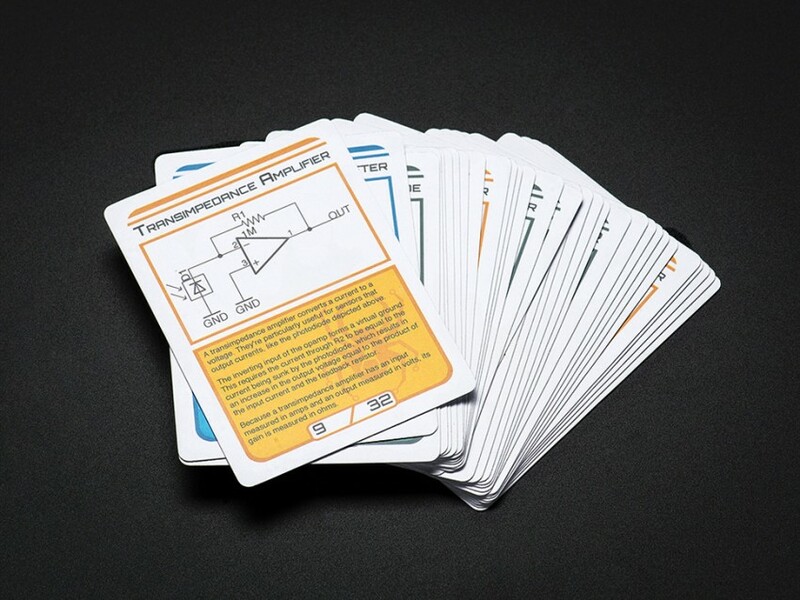 From an FET switch to an NPN current source, these cards are going to give you hours of schematic fun. Blue cards are Digital, yellow cards are Analog and green cards are Power. Not only are they a great learning tool, but they could develop into a great game if you are stuck in a locked room with a massive radiation leak. Magnets are just so darn handy, especially this Magnetic Pin Back. Not only can you pick up small metal objects that you’ve dropped, but you can actually wear circuits or keep objects close at hand in the disguise of a lapel pin. This strong duo will keep things just where you want them, making them easy to find in serious situations. Plus, if you want to craft a spirited Team Scorpion badge in a hurry, this is your go-to. Just peel off the protective film and adhere to the surface at hand. Bare wires can be a nuisance and hazardous to your health. That’s why you should always keep some heat shrink tubing in your kit. Shrink it with your lighter, or even a blow dryer in a pinch. 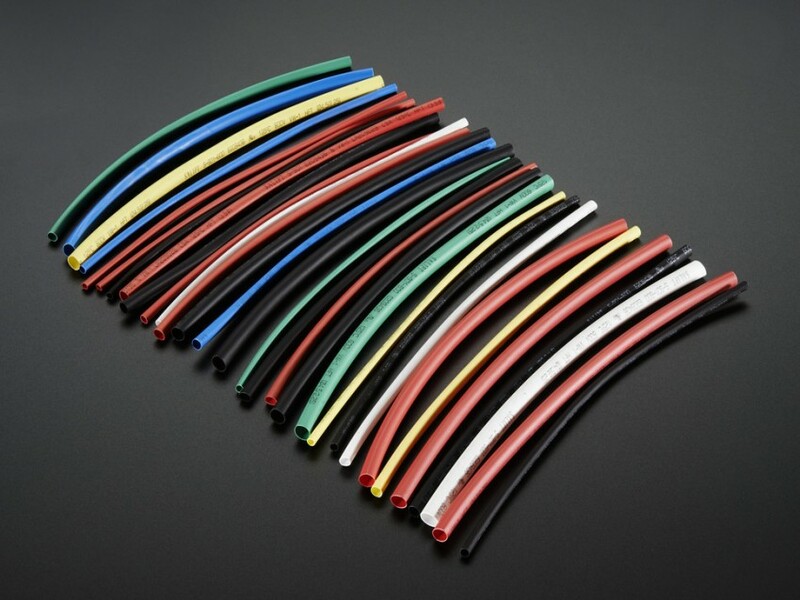 The point is, you can join wires in a safe way and this colorful tubing will easily match the colors on your existing circuit, keeping it appropriately labeled. 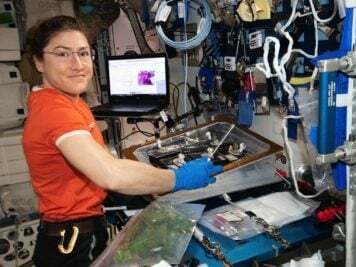 Did I mention that colorful tubing is also easier to spot in a hurry? Seconds count in this game. 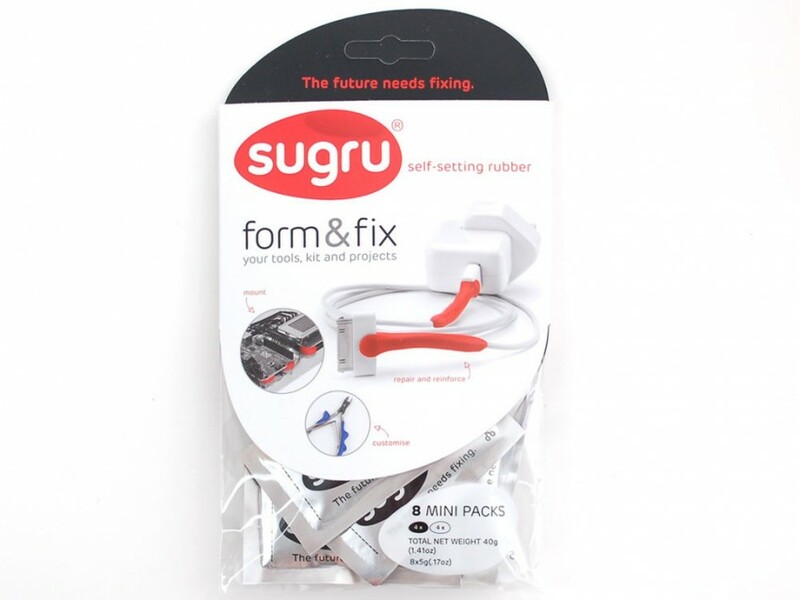 Small assets can do wondrous things, as in Sugru. This rubber can be molded to fix just about everything, from broken handles to cables, drawer pulls and buttons. It’s kind of like the handy-person’s dough, capable of curving into jewelry or other wearable pieces. Don’t wait for a taxing situation, have fun tinkering with embedded electronics and other project solutions. With an average curing time of 24 hours, you can even fix a broken holiday ornament. Be the hero in your house. So often critical situations include people watching TV. This could be security guards at a facility or even people in a bar. Sometimes you just need a diversion to get those people to free up their seats, and that’s where TV-B-Gone comes into play. 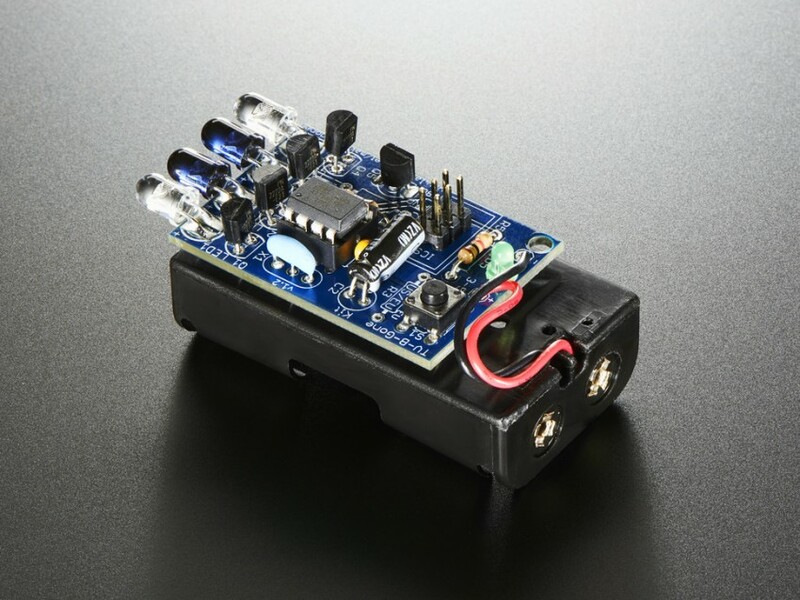 This famous little kit works on most flat screen and plasma TVs, easily switching the units off. Concealed in a coat pocket it enables the average Joe to be James Bond. Admire the confusion, just remember I’m not encouraging you to mess with security guards. However, I am encouraging the good old-fashioned fun you get from soldering some parts together and pranking your friends. Warning: Extra caution needed during sports programming. There’s one simple way to enjoy the fantasy of hacking besides Scorpion, and that’s the original movie Hackers, on this 20th edition Blu-ray. Who doesn’t want to sit down after a long day of narrow escapes for a fun movie with kids, computers and code. This is the classic that geeks of all ages appreciate and people have even been gathering in venues just to screen it. No coding experience necessary and extra large Kit-Kats recommended. Hope you’ve enjoyed my holiday version of Scorpion and a big thank you to TVFanatic for the awesome quotes. Just remember that no holiday situation is unsolvable. 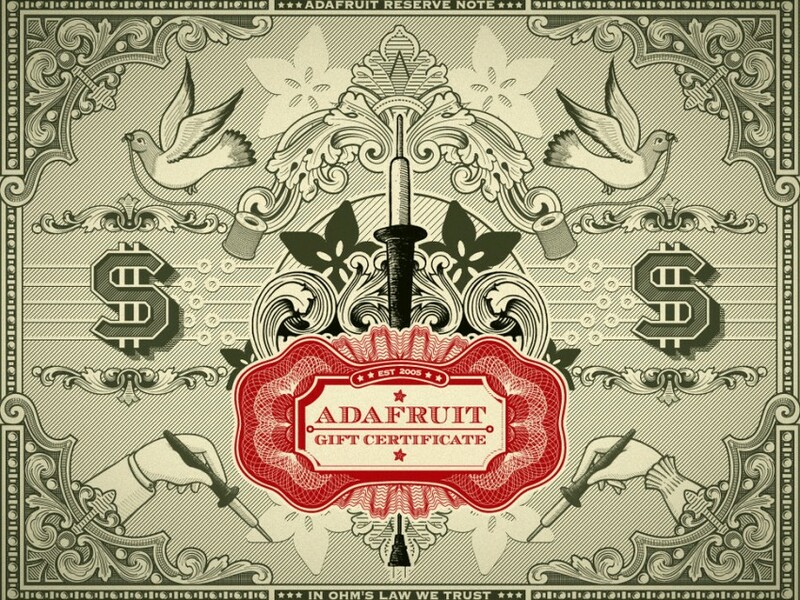 The quickest fix is the always appropriate Adafruit Gift Certificate, also available in other denominations, including $1 increments. That should cover every DIYer, crafter, engineer and geek on your list. There, done.